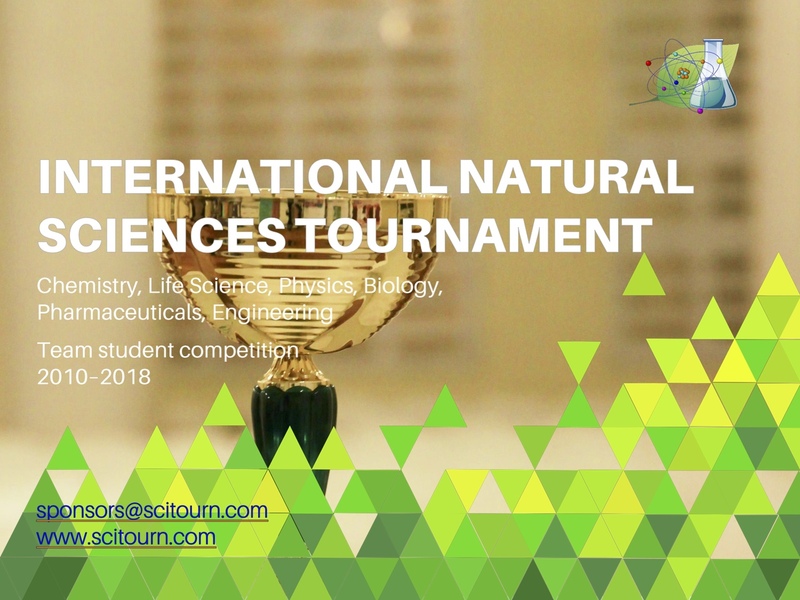 The International Organizing Committee of the IX International Natural Sciences Tournament is pleased to invite your company to participate in a special technologist recruitment event, the IX International Natural Sciences Tournament (INST), as a sponsor. 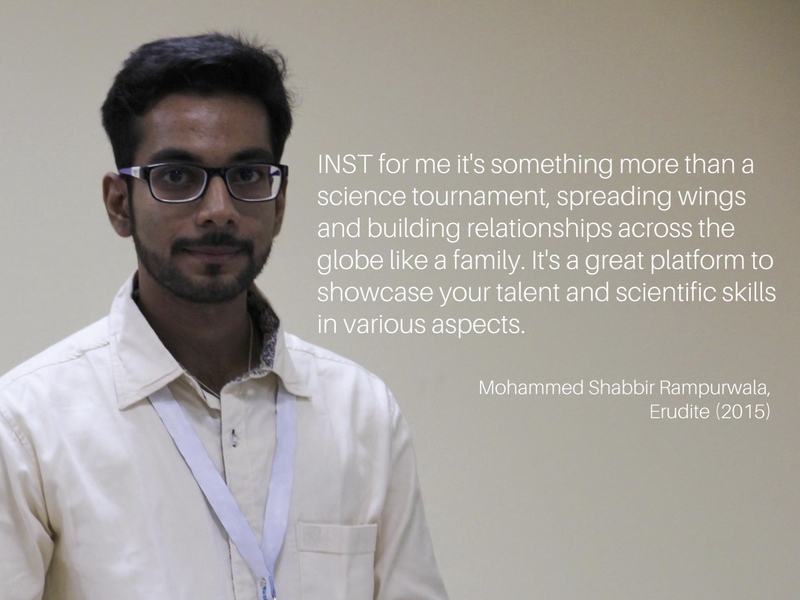 INST is a scientific team competition for students (specializing in chemistry, physics, biology, engineering, pharmaceutical, and life sciences). The main goal of the competition is to teach students to apply their knowledge to current practical scientific and industrial problems. Participants concisely present their ideas of solving pressing applied problems to other participants and experts and receive feedback from them. INST develops such skills as mental flexibility, determination and persistence, communication and problem-solving abilities. 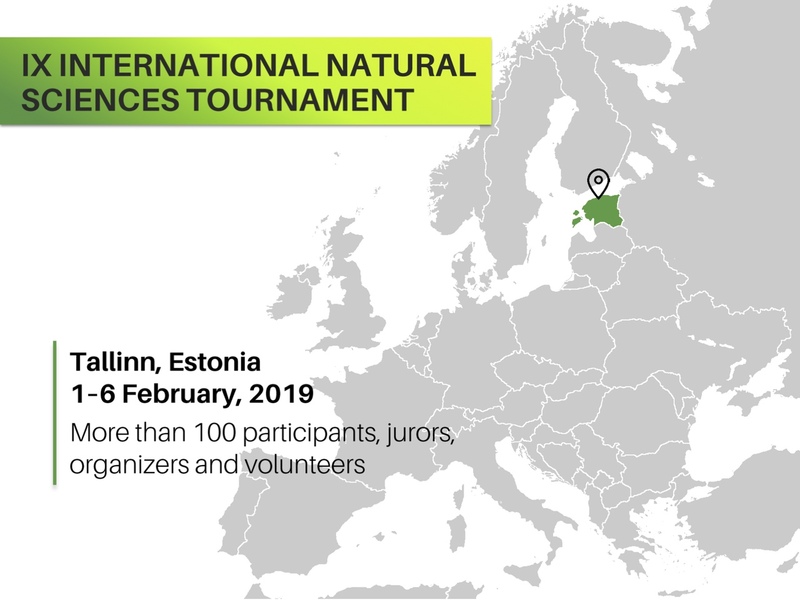 The Tournament will take place on February 1–6, 2019 in Tallinn, Estonia. The official language of the Tournament is English. More than 10 companies have contributed to INST as sponsors over the years of its existence. The reason why companies support us is that INST is an excellent opportunity to see how the best students from all over the world brainstorm sophisticated interdisciplinary problems, as well as an opportunity to find talented employees for their business. The Tournament attracts new participants from different countries every year since 2010. 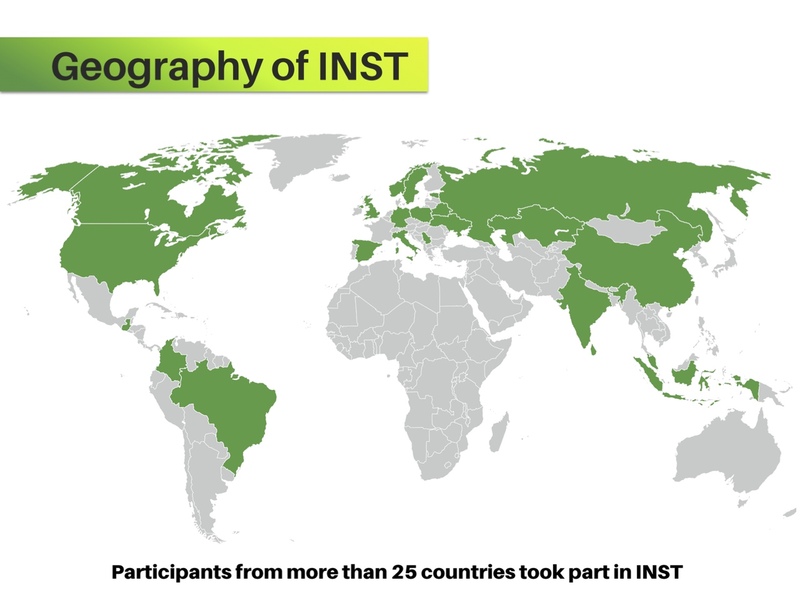 Since that time students from more than 25 countries and 4 continents have participated in INST. University professors and representatives of international companies have been INST jury members. Information about the Tournament and its partners appears in mass media and is published on our official website. 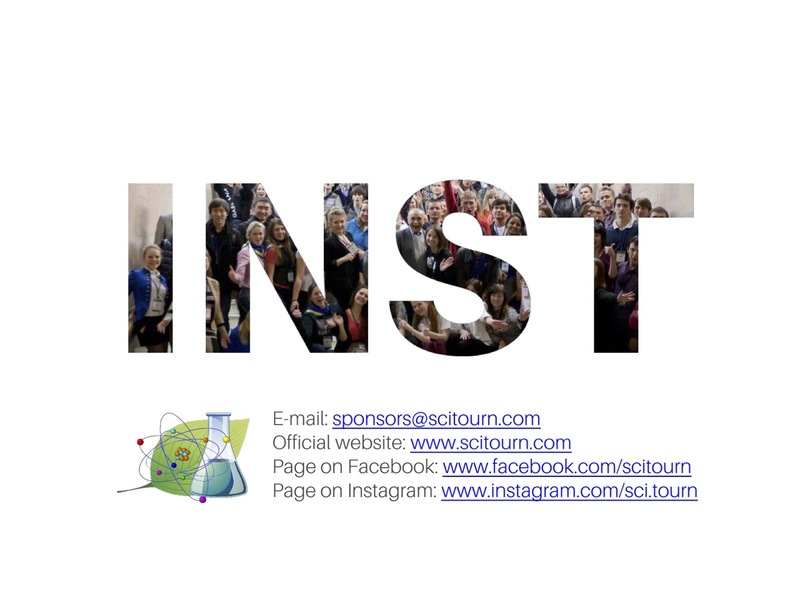 More information about INST and our sponsorship options you can find here or below. If you are interested into contribution to the Tournament by participation as a partner or sponsor company, please, contact for detailed information with our Sponsor Coordinators via sponsors@scitourn.com.